During Mikkeller’s travels through Belgium, they were inspired by the country’s anti-commercial, independent Trappist breweries. More specifically, the classic Rochefort and Westvleteren monasteries. 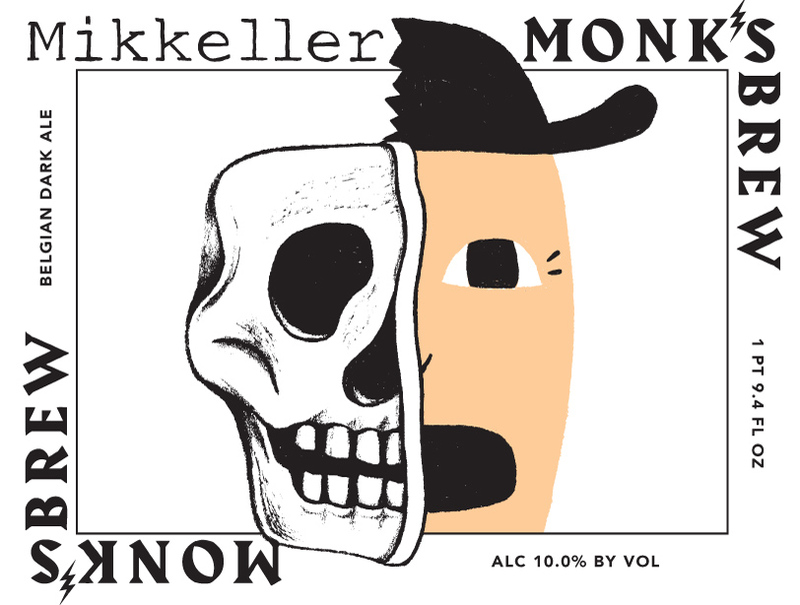 From these enchanting, traditional, classic breweries Monk’s Brew arose. It is a dark Belgian ale with a dominant yeast character and deliciously malty body. Well-balanced and distinguished, the beer’s characteristic high alcohol content never takes over, and the beer is amazingly smooth and drinkable. Not so amazingly, actually, coming from Mikkeller. Balance is what they do best. Monk’s Brew is no exception. Great paired with prayer and meditation, a classic novel read by a fire, or good conversation with friends.